All of the product related downloads are within the product details pages, use the product browse menu or product search to find the appropriate product. These files are PDF documents, if are having issues opening these files, please update your PDF viewer to the lastest Versions. Get Adobe Reader. To view our Supplier Catalogues or range brochures, you can find these in the Product Brochures page. 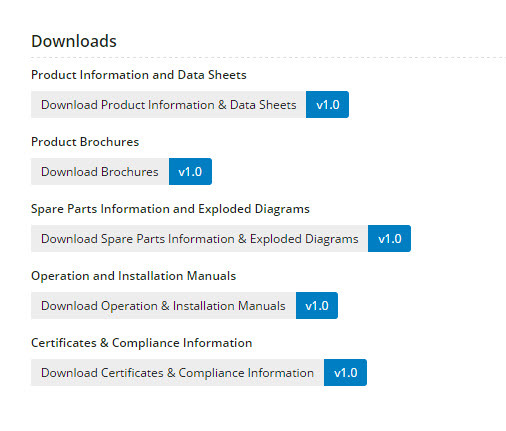 Downloads available on the Product Details page. Product pricing is only displayed to White Internaitonal cusotmers (resellers) who are logged in. 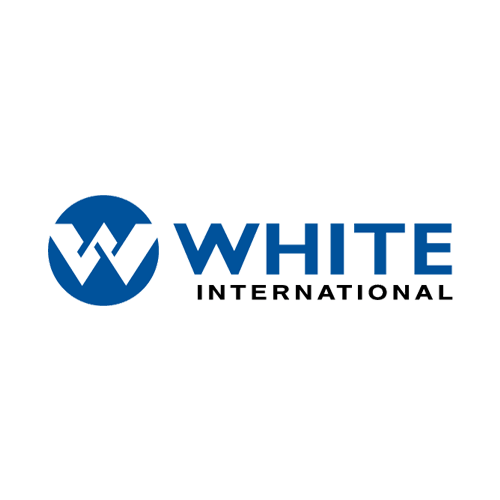 Please contact your local White International Reseller for a quote on an item. 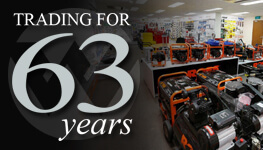 As our product range is very broad our store locator is based on a product type, we suggest you first browse our product range then click "Where to Buy" within the product details page. This will direct you to the Store Locator page & pre-select the Product Type to ensure you are referred to the most appropriate store. When entering your location, enter your postcode or suburb then select your location from the drop down options. Our network of qualified service agents are categorised based on the types of products they repair. Therefore we suggest you search our product range for the product requiring service (or simular), then click on the "Find Service Agent for this product" button. This will direct you to our Service Agent Finder. When entering your location, enter your postcode or suburb then select your location from the drop down options. Browse Product Range – Use the Product Menu to navigate to the appropriate category and apply filters (on the left of the products list) to find the desired item. Product Search – At the top of each page is a Product Search box. Here you can enter the Product name, Model number, general description, etc. If your search returns with no results, try finding your product by the Brand, then use the filters on the left to narrow down the results. White International customers may use the Dealer Portal section to place orders, view order history & track deliveries. The Login is in the blue bar in the top right of your screen. Please use your email address and supplied password to access tihs section. If you have not yet registed for access, you can do this at the Register Now page. Product pricing is only displayed to White Internaitonal cusotmers (resellers) who are logged in. You may notice ribbons over some product images that indicates products that are on Promo, this means that applicable pricing has been applied to the price displayed. The pricing shown after login is your store Nett Buy price excluding GST. You can view applicable discounts & GST charges by adding items to the cart and reviewing your cart. Should you wish to talk about your store pricing, please contact your White International Account / Business Devlopment Manager. 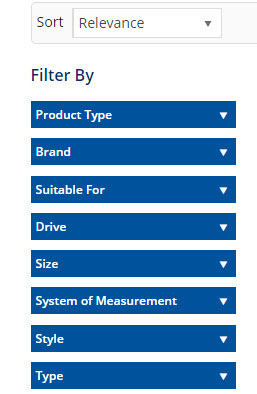 Browse Product Range – Use the Product Menu to navigate to the appropriate category and apply filters to find the desired item. Alternatively you can use the Product Search field at the top of each page and enter the Product Code or Item Code. Fast Order Entry – Click on the Shopping Cart then enter the item code or product code in the “Code” field. If you are using the Product code, please allow time for the search results to appear within the dropdown below, then select on the desired item. 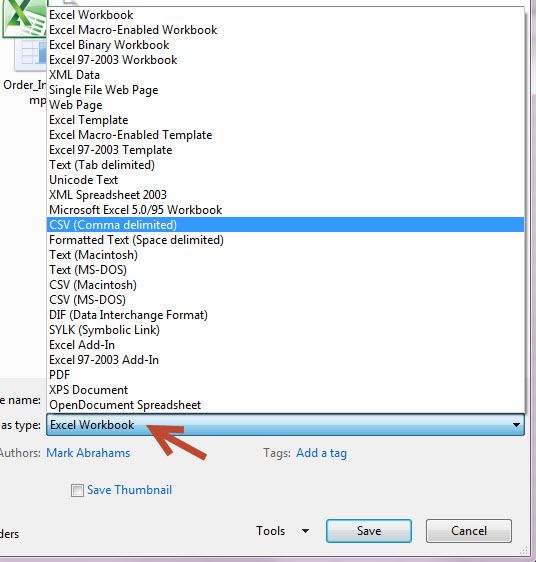 Order Import – This function can use create your order in Excel and import directly into the website. For more details on this function refer to the Order Import section below. The Order Import allows you to quickly import your order via excel, adding items to your shopping with order quantities. Note: this function works with White International ITEM CODES only (six digit code), it will not recognise the Manufactures Product Code. Click on the Shopping Cart (top right of your page), to review your Order & proceed to the Check Out. Should you require any assistance with this function, please email online@whiteint.com.au for assistance. Login > Dashboard > Order History. This will display a list or previous orders (including orders submitted online, via your local Account Manager, or via Customer Service. Use the filters to find the approprate order, then click on "View Order". 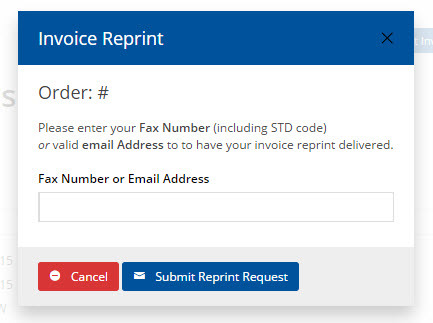 You can request a copy of an Invoice to be emailed / faxed within the Dealer Portal (login required) > Dashboard > Order History. This will display a list or previous orders (including orders submitted online, via your local Account Manager, or via Customer Service). Use the filters to find the approprate order, then click on "View Order". button, this will open a window where you can enter your email address or Fax number for the invoice to be sent to.